The Visitors Center at the top (west) that celebrates the park itself and the international artists who have played here. 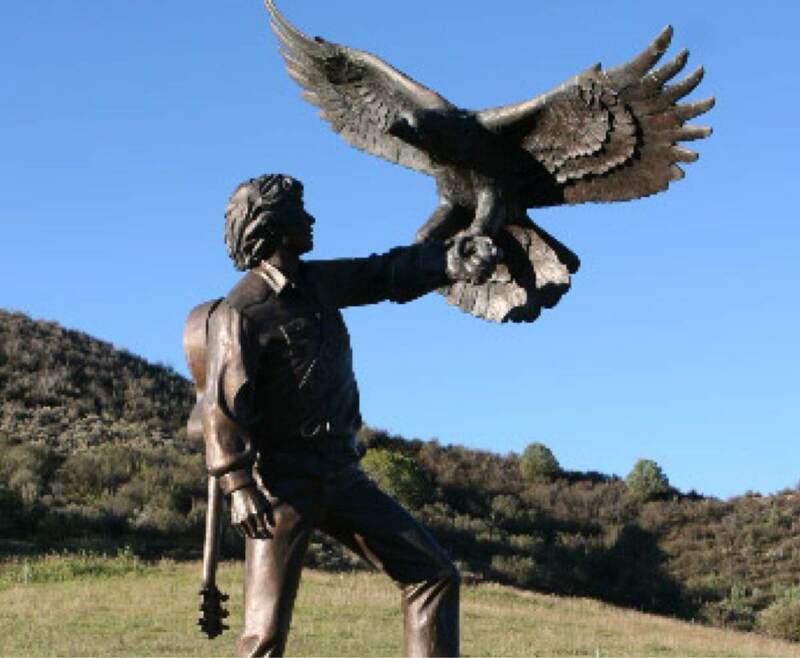 The CMHOF museum located in the Trading Post where we celebrate Colorado’s musicians, individuals, and institutions from John Denver to KBCO, Pretty Lights to Judy Collins. The singer/songwriter Jewel once said that, to some, musical education is a privilege, while for others like her it’s something essential to being human. The museum is interactive, so guides are not necessary, but if you are interested in a special tour with Chris Daniels, the Director of the Hall, you can contact him below. He loves working with teachers, tutors, and homeschool groups eager to expose students to the rich contributions Colorado’s musicians have made to our world. Chris is a working musician and a professor at the University of Colorado Denver, and often he is not able to break away from his duties – but when he can, it is truly one of his favorite things to do. Admission is free thanks in part to Comfort Dental and a community of donors who are passionate about preserving our state’s history and providing a resource for music education. Tours are limited to groups of between 10 and 20 – with 10 people going through at a time – it makes it more fun than trying to see and hear everything in large crowds. Scheduling a ‘Special Event’ Field Trip to Colorado Music Hall of Fame As mentioned, the director is a working musician and educator but you can contact Chris through the museum by calling his cell (303) 320-7599 or sending an email to Chris@cmhof.org. Let us know how we can help make your trip out the Red Rocks Amphitheatre a memorable one for the whole group.